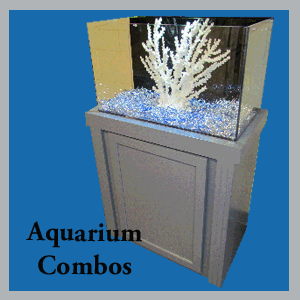 R&J specializes in high quality fish tank stands. 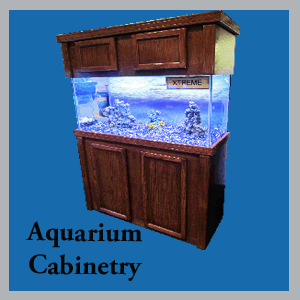 R&J has been building real wood quality fish tank stands since 1985. Although we are one of the most respected fish tank stand manufactures, we also build many more products. We also manufacture the Fusion Series Acrylic tanks and The Tank House. Check out all of our products below.